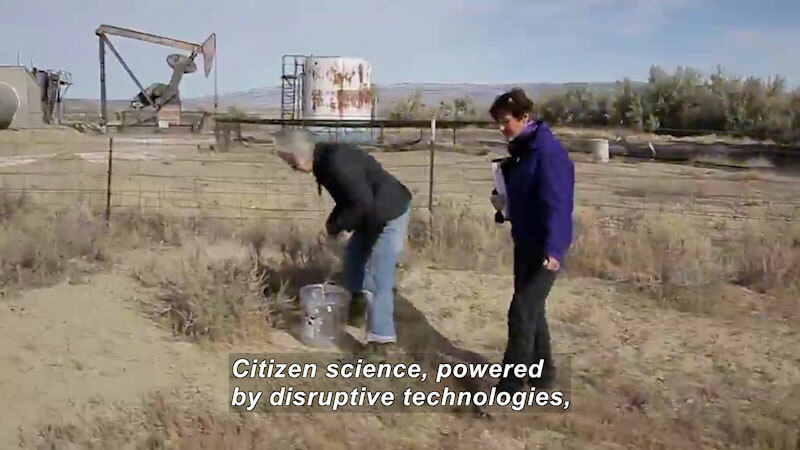 In this episode, groups of citizen scientists use mobile technology to help save lives. 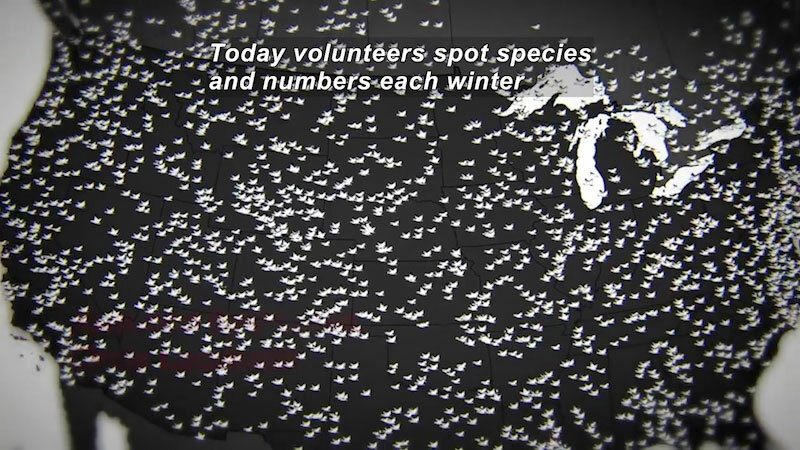 Volunteers across North America measure precipitation, and their data is used by emergency managers to issue warnings during extreme weather conditions. In India, a phone app helps officials alert communities about killer heat waves. 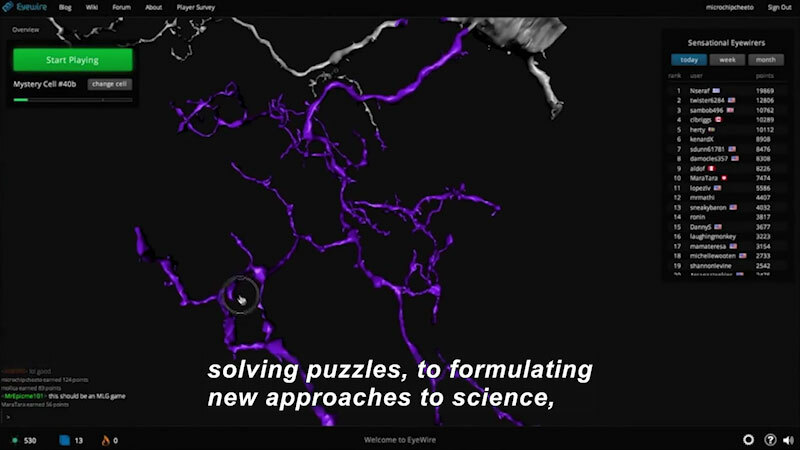 Citizen scientists also help collect data about Alzheimer's disease. They hope their data will aid the research process and lead to a cure. Part of "The Crowd and the Cloud" series.